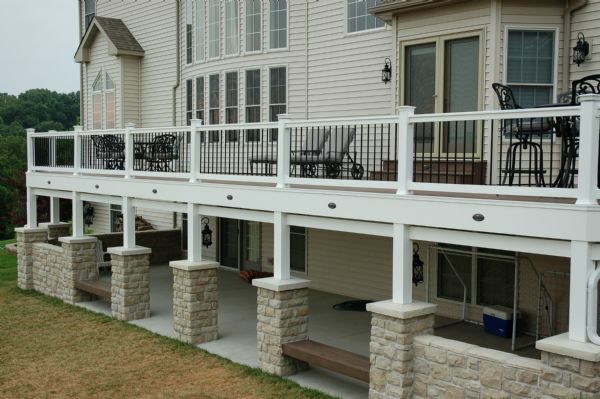 Ever thought about replacing your old block patio with versatile custom decking? Or would you love to add a gorgeous patio as the finishing touch on a more extensive backyard project? At California Custom Decks, the best patios are an extension of your outdoor living space that fits right in with other backyard renovation projects popular in the St. Louis area. We don’t build stand-alone patios, but we love to incorporate patio designs into the overall plan for your backyard oasis. While patios are great areas for entertainment, even the best patios in the St. Louis area offer little protection from the cold or wet weather throughout the year. And while patio umbrellas help with sun, there are often times when it’s just not comfortable to sit out on your patio in the mid-day sunshine. Not to mention those pesky mosquitos that come out at night. Our patio enclosures solve these problems, turning your patio into an extension of your home that still provides the benefits of an outdoor space. We can add a screened patio enclosure to keep bugs out and provide protection from the sun and rain. 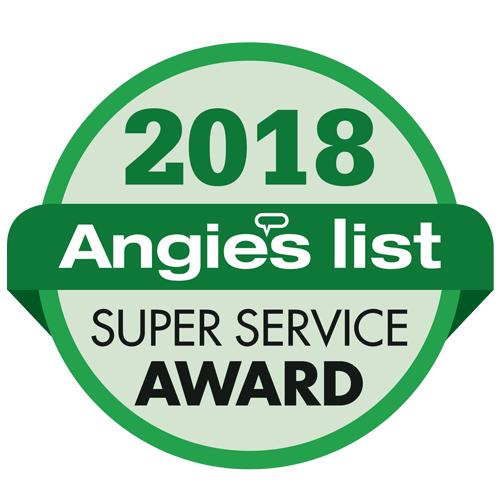 We stick-build all of our sunrooms and patio enclosures so that we can customize them to fit your home as opposed to using a pre-fabricated, one-size-fits-all kit. 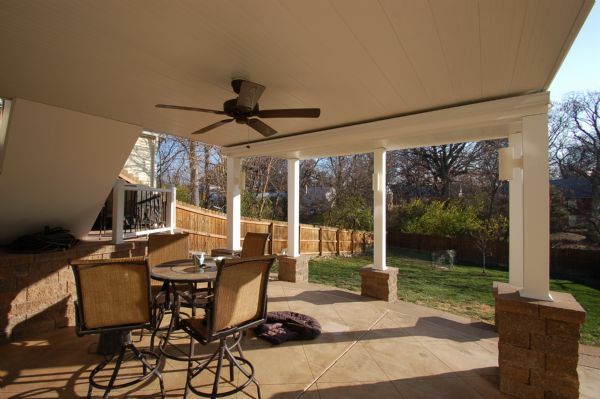 Turn your patio into a three-season sunroom or four-season sunroom for maximum enjoyment throughout all the seasons in the St. Louis area. Whether you want to replace an existing patio with custom decking, want to incorporate a patio into a larger backyard project or love the possibilities that come with a patio enclosure, we’d love to talk with you!